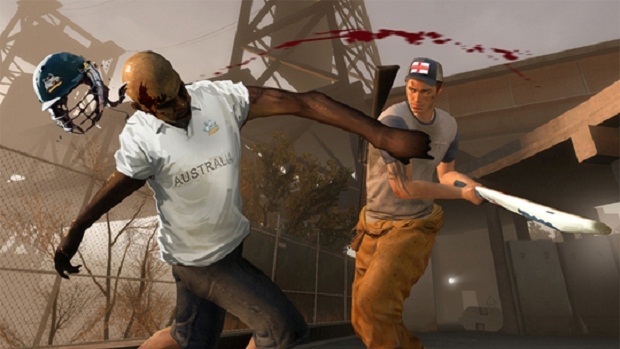 The cuts made to Left 4 Dead 2 on its release in Australia were another example of the country's inconsistent rating system before the recent introduction of an R18+ rating. Valve is now considering resubmitting the co-op zombie shooter to the Office of Film and Literature Classification to try and have the game changed from its current MA15+ rating. On a Steam forum post, Valve's Chet Falizek has said "...this is something we want to do" and "We have been exploring the options here and what we can legally do." This will be good news for any Australian gamers who haven't managed to get the full version of L4D2 through many of the workarounds in Steam. I played the MA15+ version and it was weird; I never thought I needed gore or dismemberment in a game, but the lack of any feedback from the zombies (who would simply vanish and not even display a death animation when shot) meant the game felt like there was no weight to the shooting and melee system. 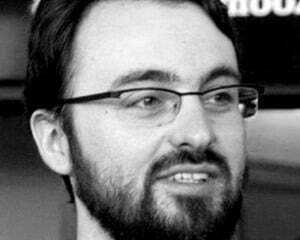 Also, this might be the last time we use that image header. Sadface.